Today, Olivia wants to introduce Pros and Cons of Stainless Steel Mechanical Mods. Mechanical mods come in a wide variety of materials. Each has advantages and disadvantages. Here we go, to know Stainless Steel Mechanical Mods. 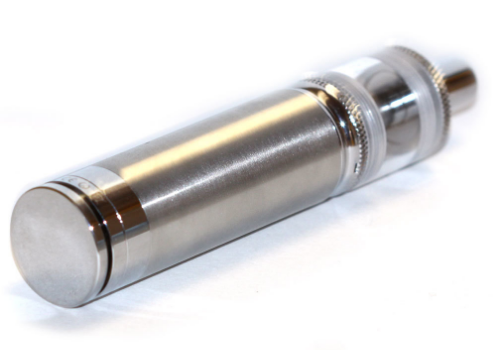 Generally speaking, stainless steel mods are the easiest to maintain. They don’t tarnish, so they don’t need to be polished. Stainless steel mods are also relatively affordable. That said, the material also comes in different grades. Using the Society of Automotive Engineers scale, 304 stainless steel is the most common material used for mech mods. This type of steel is often used for kitchen appliances and sinks. Mechs that use 316L stainless steel are more expensive. While stainless steel is durable and easy to maintain, it’s not as conductive as brass or copper. If you have any questions about Stainless Steel Mechanical Mods or vape101, please contact Wellon e-cigarette experts. 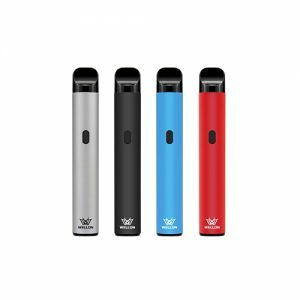 Previous PostDo You Really know Vape 18650 Battery?